Scott Albrecht, Oracle, will provide an Openworld recap and highlights on Cloud offerings – IaaS and PaaS. In the past you used to have to buy servers and/or hosting services to manage your technology stack. Now there are numerous options that allow you to quickly and easily deploy your applications on the cloud. The tough part is deciding which cloud offering or tools to use. This session covers the different cloud options available for your Oracle Application Express applications for both Oracle Cloud and non-Oracle cloud providers. OOS Utils is a free open-source PL/SQL tool set for common utility functionality that developers use. Its goal is to prevent developers from having to rewrite the same code over and over again. This presentation will highlight some of the great features of OOS Utils and showcase some future plans for the project. All audience types (DBAs, PL/SQL and APEX developers, and development managers) are encouraged to attend, as all will see immediate benefits for themselves or their teams to use. Some company want to replace their Discoverer tool with APEX, or some other just want to use APEX to get insight in their data.This presentation shows different techniques you can use in Oracle Application Express to create the reports you want. We will cover some nice features of Interactive Report and Grid, so you can use those components to its full potential. We will also show how to create custom reports by using groupings, rollups and analytical functions. Finally, we will show how to export those reports to Excel and PDF. Dimitri Gielis is a director of APEX R&D, a company specializing in Oracle Application Express and founder of APEX Office Print (AOP). Dimitri is a frequent presenter at all the major Oracle conferences, an Oracle ACE Director, and received several awards among Oracle APEX Developer of the Year. He's also co-author of the Expert Oracle APEX book and has a popular blog. Francis Mignault has over 30 years of experience in IT using Oracle databases. In 2002, he co-founded Insum Solutions, where he currently holds the role of CTO - Chief Technology Officer. In 2004, he started using Oracle Application Express and hasn’t looked back since. 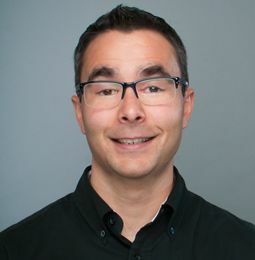 He has presented at several conferences in the United States, Canada, and Europe, including Oracle OpenWorld, IOUG Collaborate, ODTUG APEXposed!,Kscope, APEX World, and Ora*Gec. Francis is an Oracle ACE Director and coauthor of two books: Expert Oracle Application Express and Oracle Application Express Administration. Martin D'Souza is the director of innovation at Insum. He is also a volunteer director for ODTUG and founder of OraOpenSource. 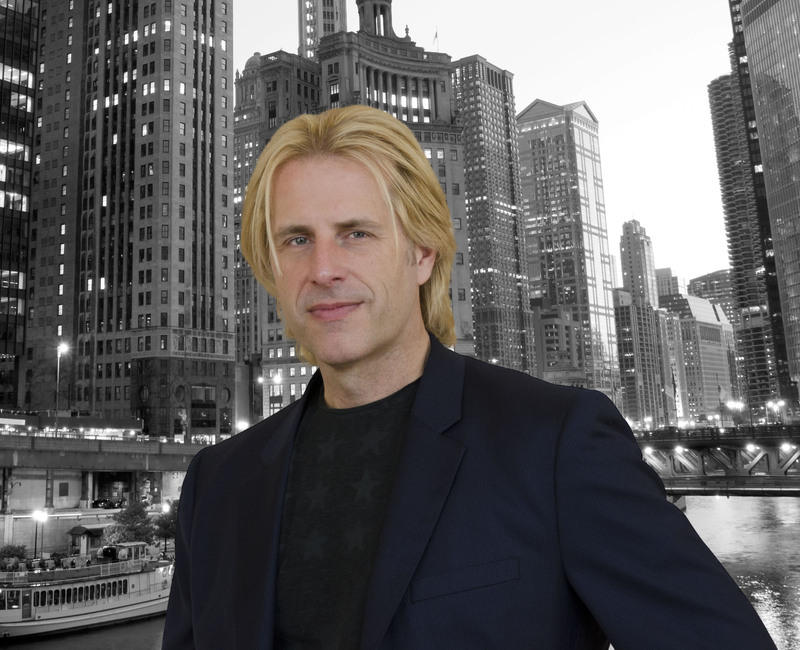 Martin’s career has spanned a range of positions within award-winning companies. His experience in the technology industry has been focused on developing database-centric web applications using the Oracle technology stack. Martin is the author of the popular blog talkapex.com and a designated Oracle ACE Director. He has co-authored and authored various APEX books and is an active participant in various open-source projects, such as Logger. Martin has also presented at numerous international conferences such as APEX Connect, Oracle OpenWorld, and ODTUG Kscope. 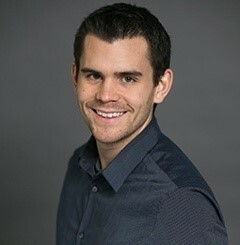 Vincent Morneau is the Lead Front-End Developer at Insum; the world's largest APEX development team. He’s been speaking at several Oracle conferences, including Kscope, GLOC and APEXPosed, as well as conducting a few online webinars. Vincent is a big fan of open-source coding, and he systematically shares any piece of code that he finds valuable on his GitHub account at https://github.com/vincentmorneau. 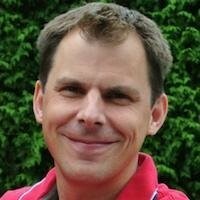 He shares his vision throughout Twitter at @vincentmorneau and his blog at http://vmorneau.me. 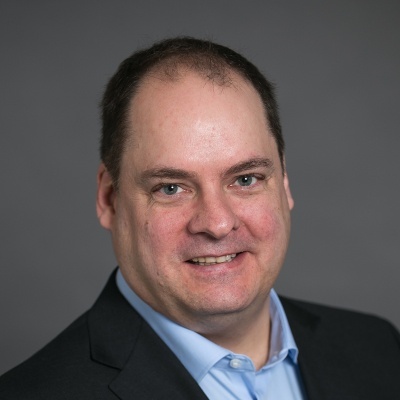 Scott Albrecht has been with Oracle since 2007 –20 years when including the Stellent acquisition– and collectively has over 25 years’ experience as a technology and business strategy executive, technology evangelist, and software engineer. He’s been recognized as one of the world’s top experts in the processing and viewing of enterprise unstructured data and for years had strategic oversight for BI, Big Data Analytics, WebCenter, and Platform initiatives globally in Oracle’s Worldwide Alliances and Channels. You’ve seen his work in previous roles through companies such as Google, IBM, and Microsoft and through government entities such as the FBI, CIA, NSA, MI6, and GCHQ. Today, Scott is part of Oracle’s SMB Strategic Services and Enterprise Architecture team ensuring the success of Oracle customers by leveraging his experience and Oracle subject matter experts to provide strategic guidance, co-innovate new monetization avenues, and create conceptual technical solution architectures that solve compelling business needs.